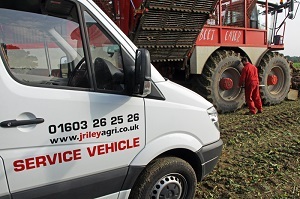 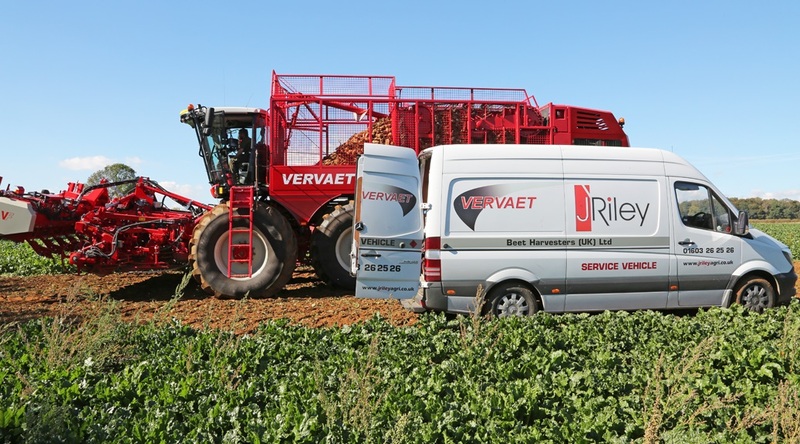 As sole importers for the UK of the full Vervaet product range, Rileys provide customers with nationwide support and backup. 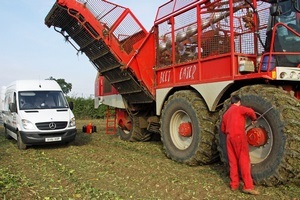 Considering Vervaet is the beet harvester market leader, with over 150 machines in the UK, this is no mean feat. Engineers are fully trained and their knowledge of the Vervaet products is second to none. 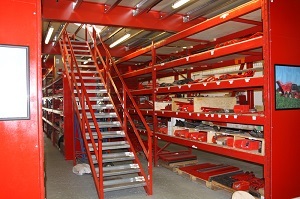 A full range of parts are carried in the extensive stores meaning that most items can be supplied from stock keeping downtime to an absolute minimum. 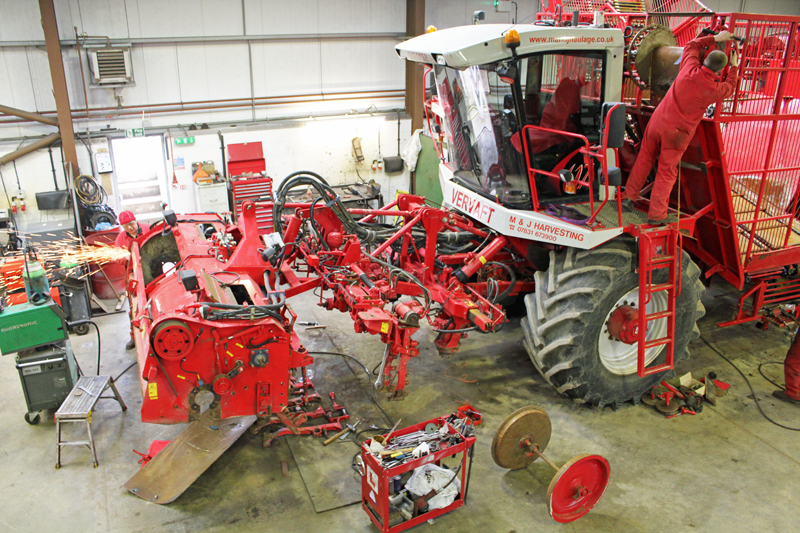 Parts are also offered for Riecam, Moreau and Edenhall sugar beet harvesters. 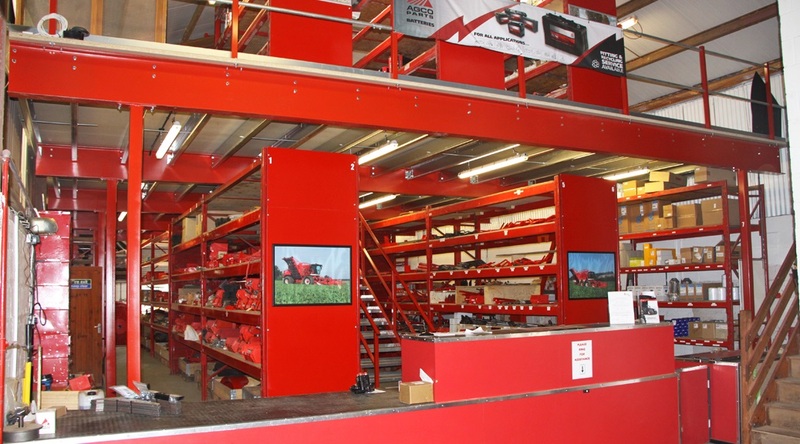 In addition, a full refurbishment scheme is offered for both customers existing machines and for trade-ins prior to resale. 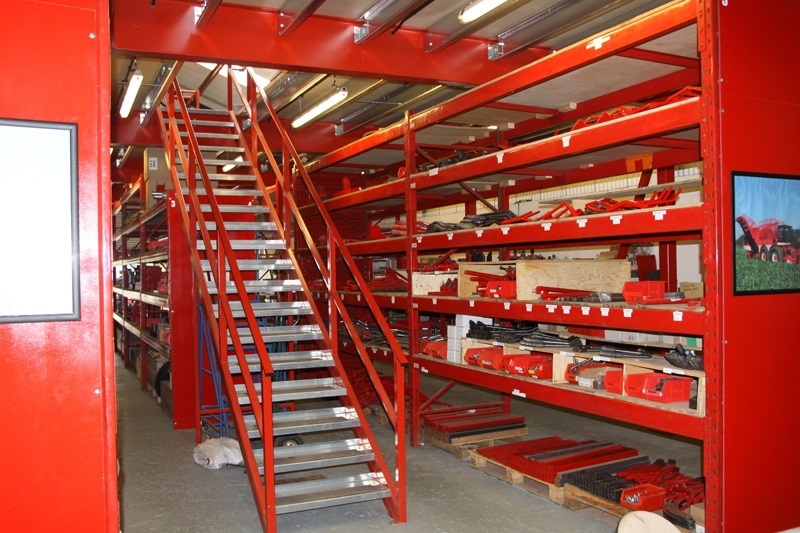 The level of work carried out can be as comprehensive as the customer requires. 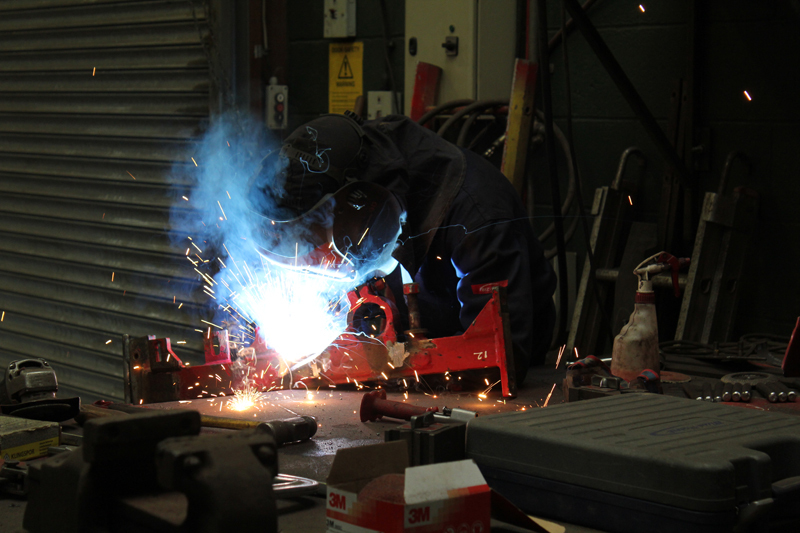 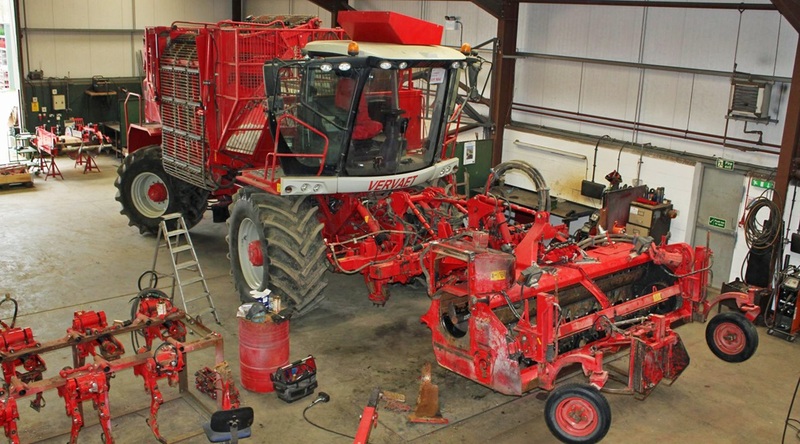 On-farm overhauls are also performed, again with as much or as little work carried out depending upon the customer's preferences. 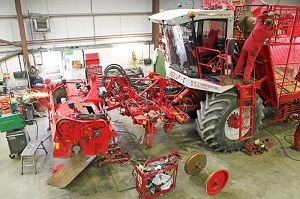 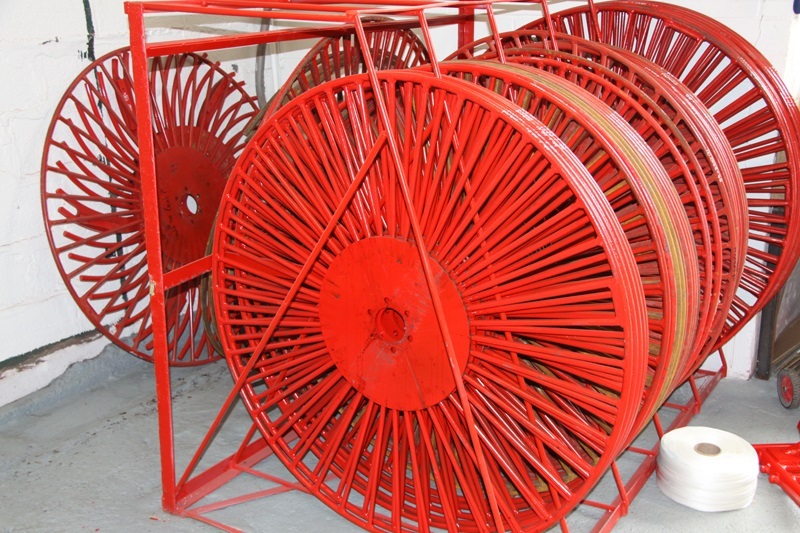 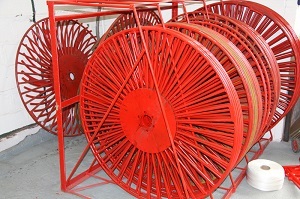 To learn more please see the Refurbished Vervaet Harvesters page.